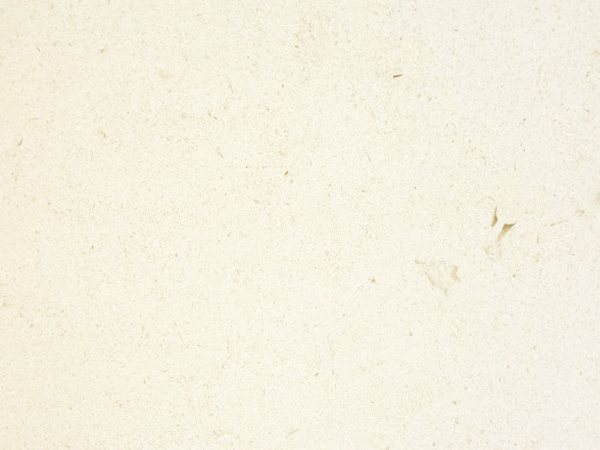 Appearance: Light beige – almost white – even background with an occasional light flame and scattered darker fossils. Properties: Colour variations always occur to some extent, even in the same batch. It is recommended to seal this stone to extend its longevity. This limestone is not frost resistant. Use: Due to its wear resistance (class 3), this natural stone is suitable, after sealing, for all internal uses, including floor, wall, stair covering and bespoke stonework in domestic housing.